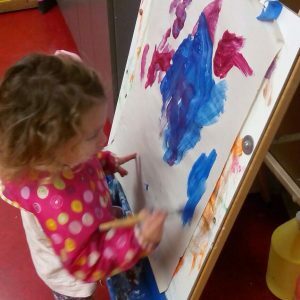 It’s never too soon to start children on the road to academic success. 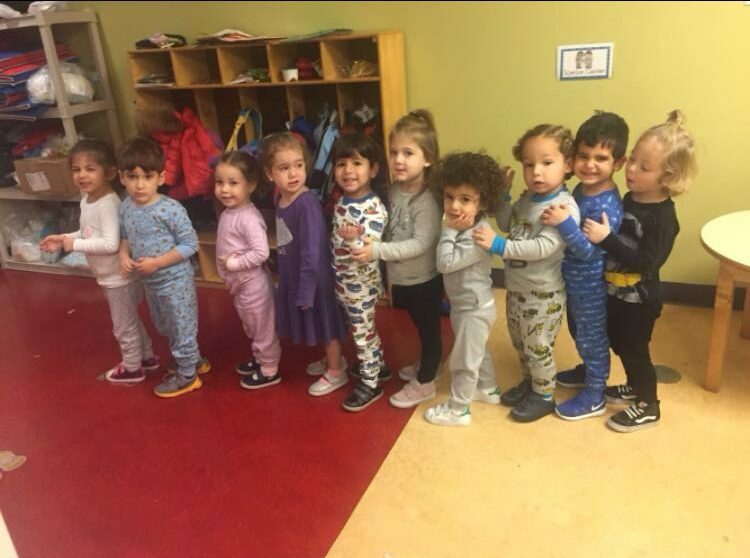 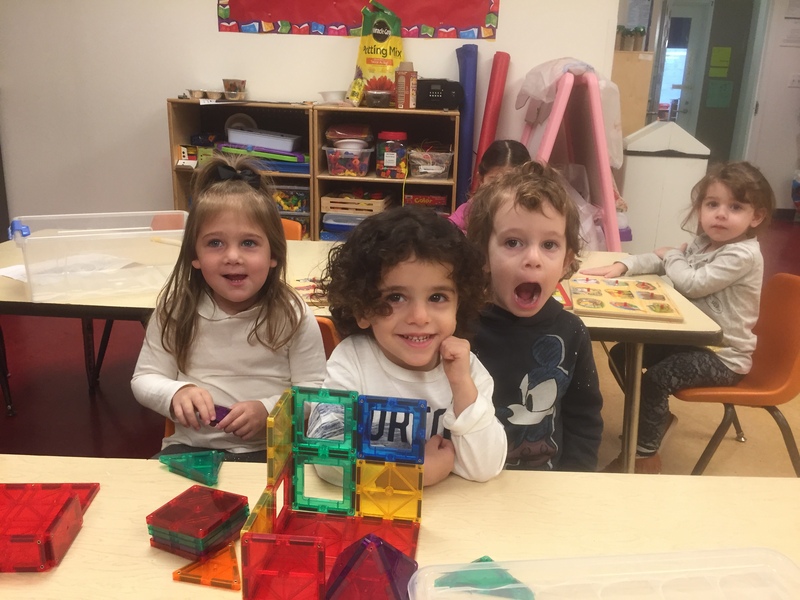 At the Chera Early Childhood Program, our children thrive and grow from the very start. 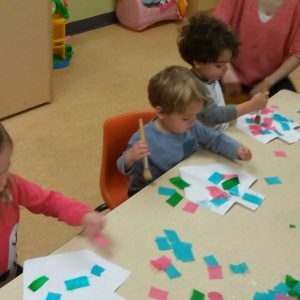 Classes encourage school readiness and early academic success in an atmosphere of fun and enrichment. 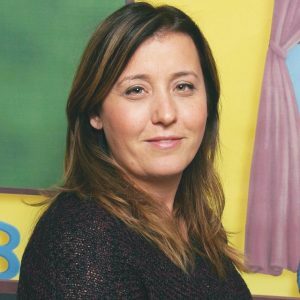 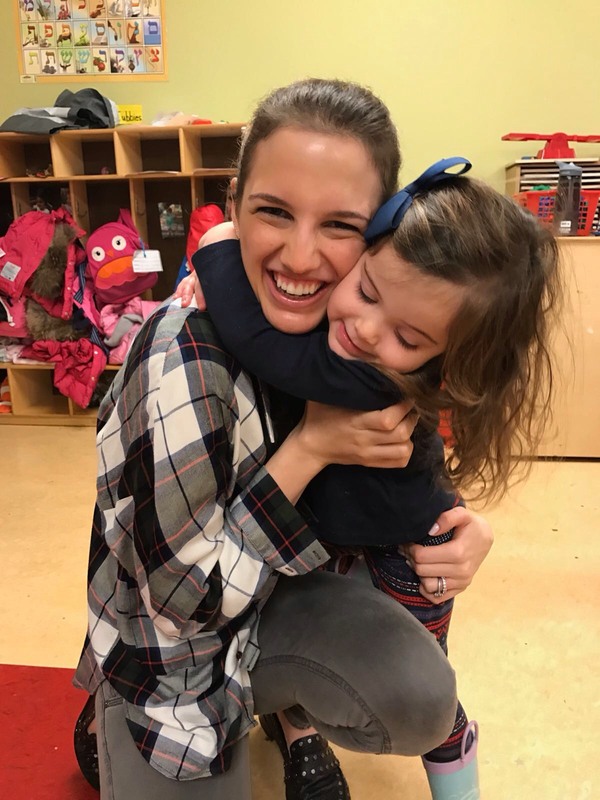 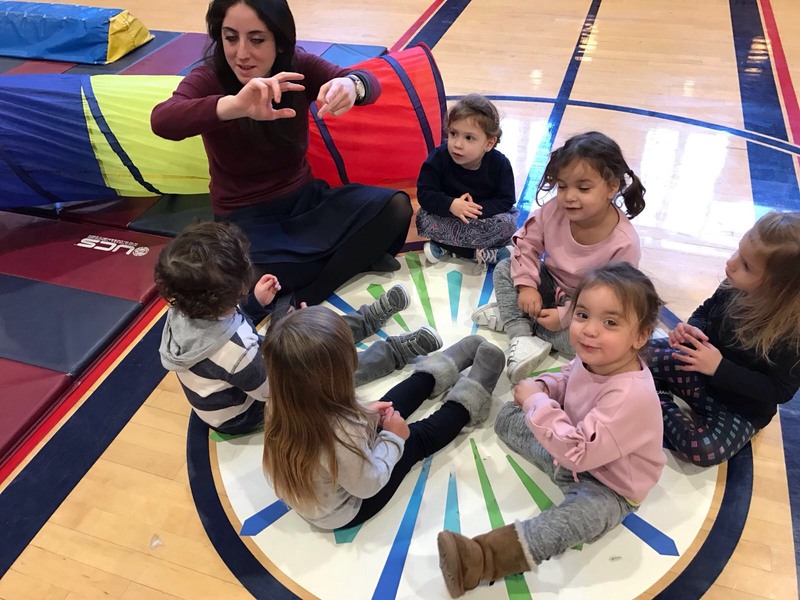 Our licensed teachers, all equipped with graduate degrees, are committed to educational excellence, developing kids’ literacy skills and helping to uncover their creative abilities. 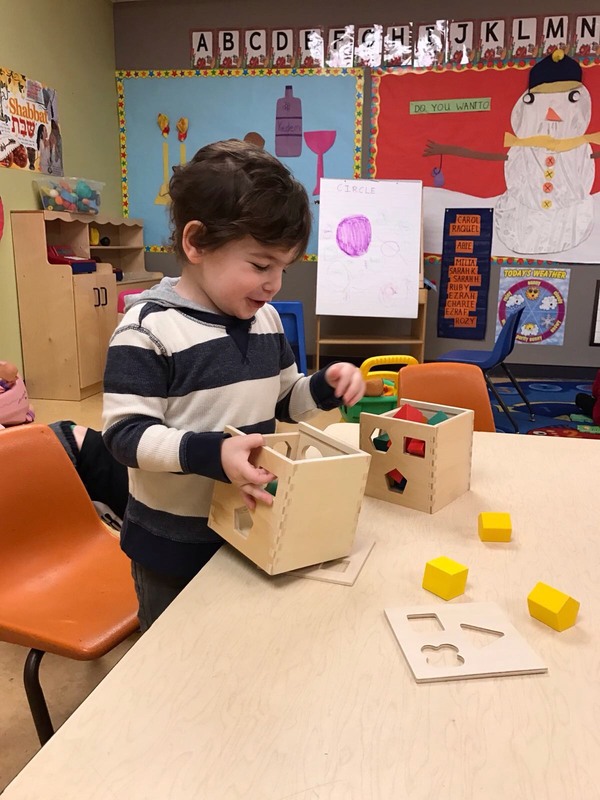 In a safe and nurturing environment, our whole-child approach to child development promotes physical, social and emotional development. 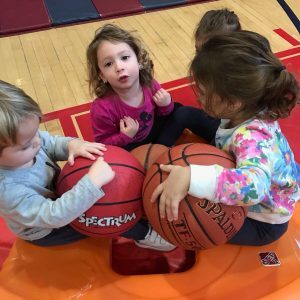 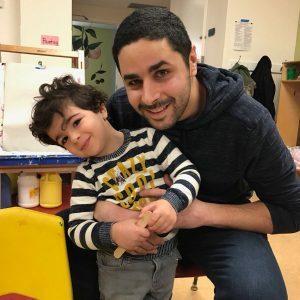 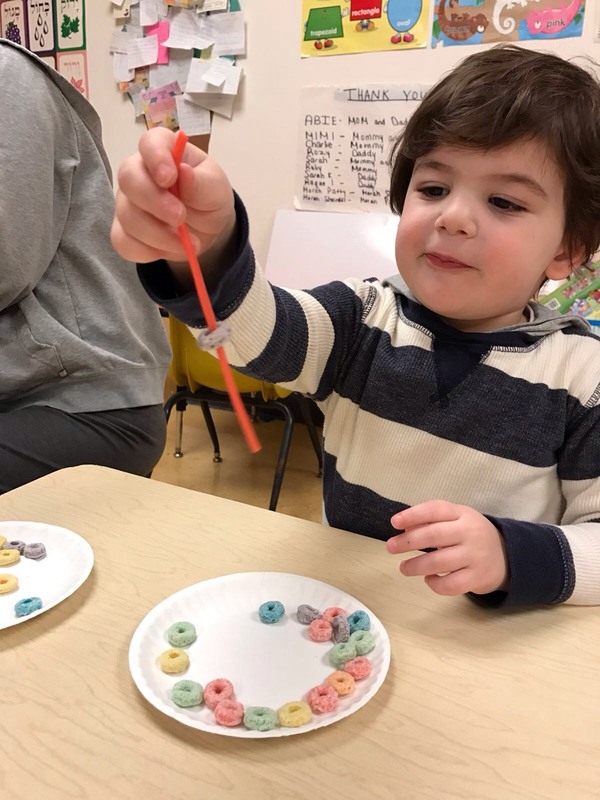 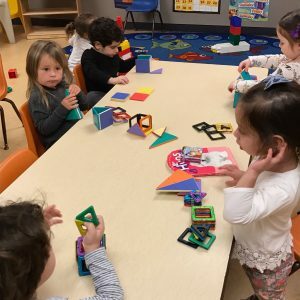 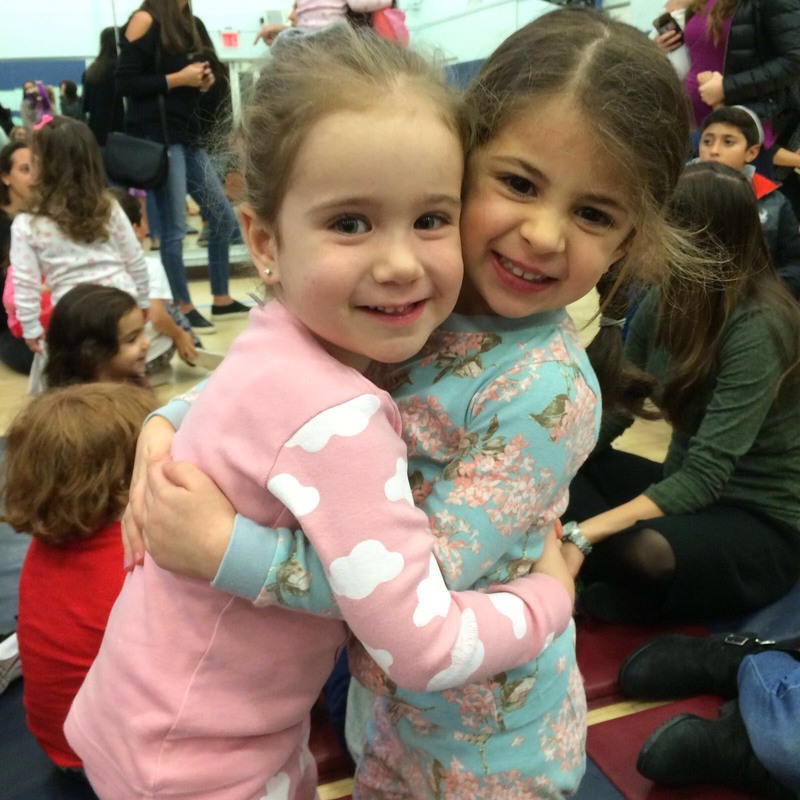 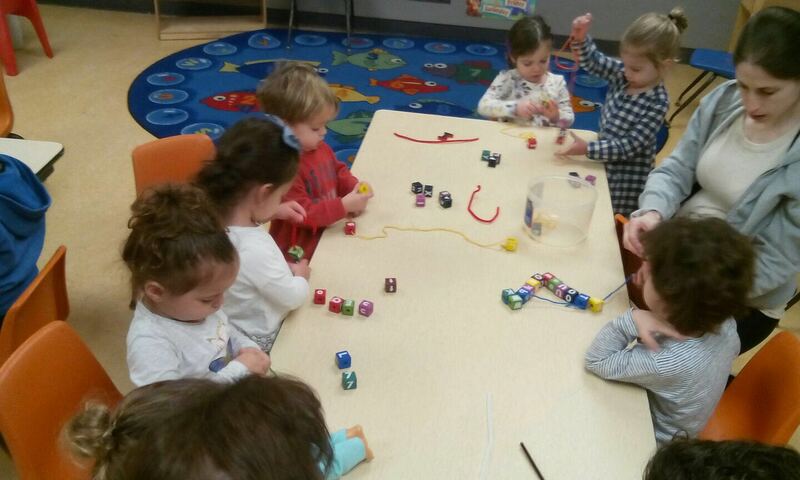 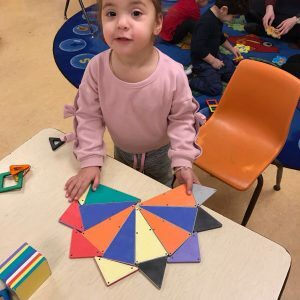 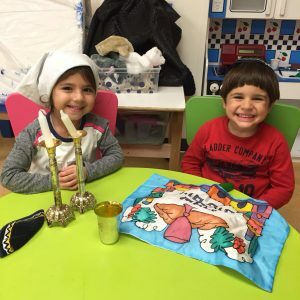 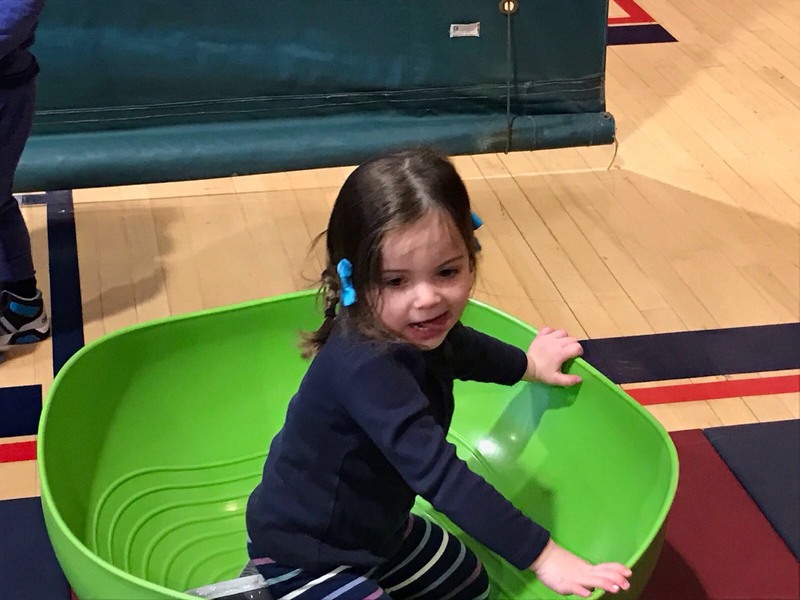 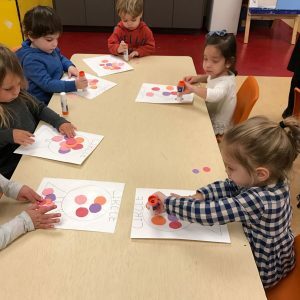 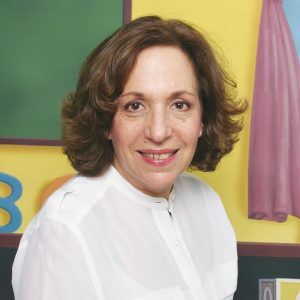 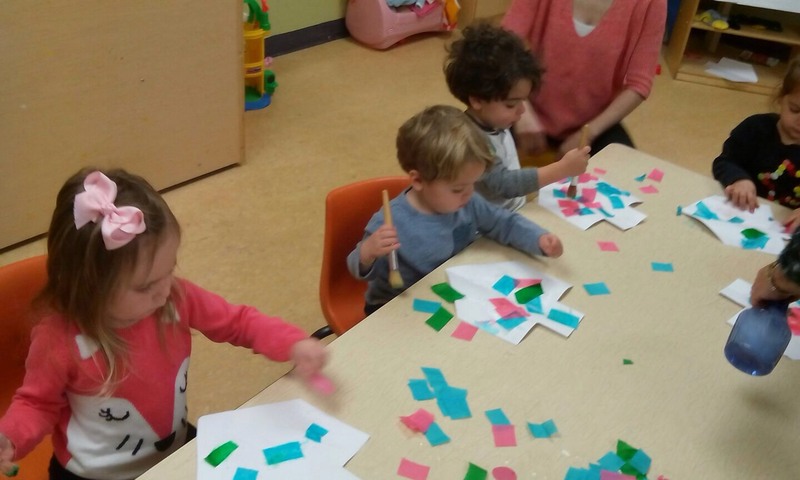 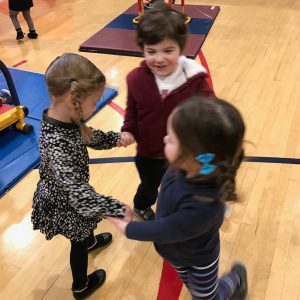 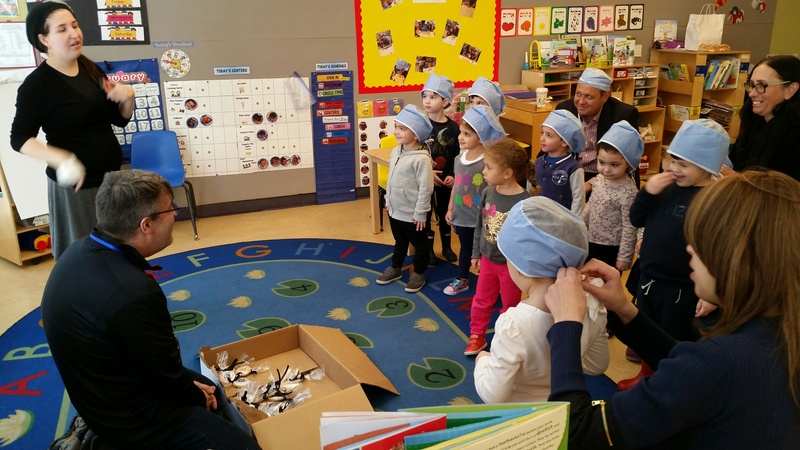 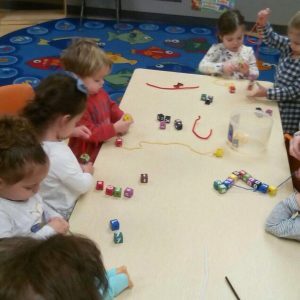 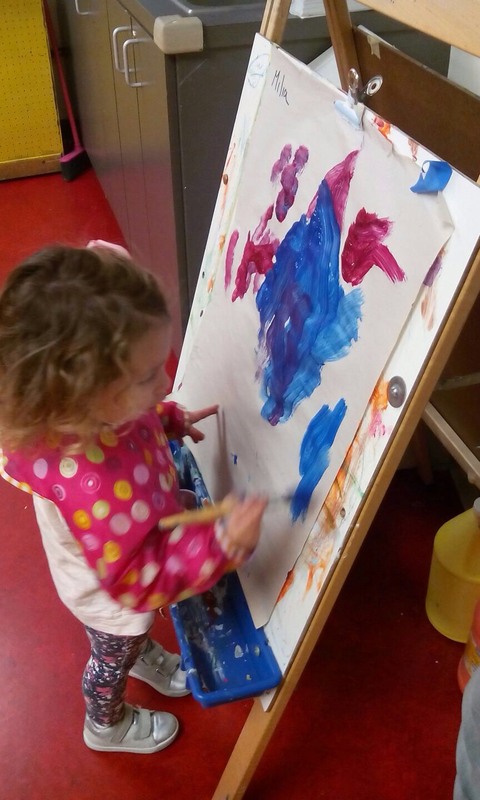 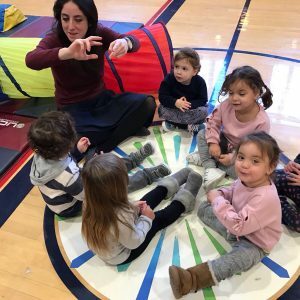 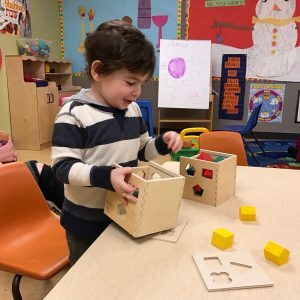 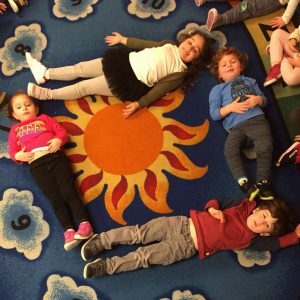 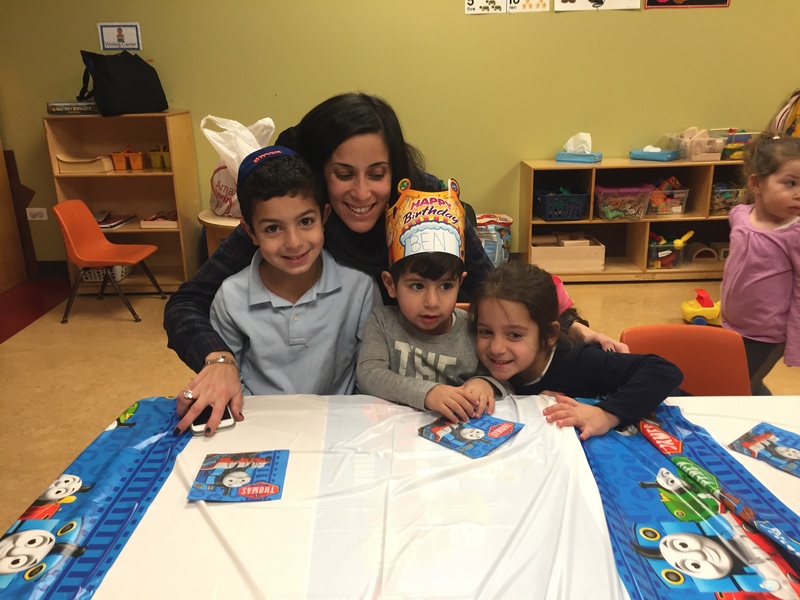 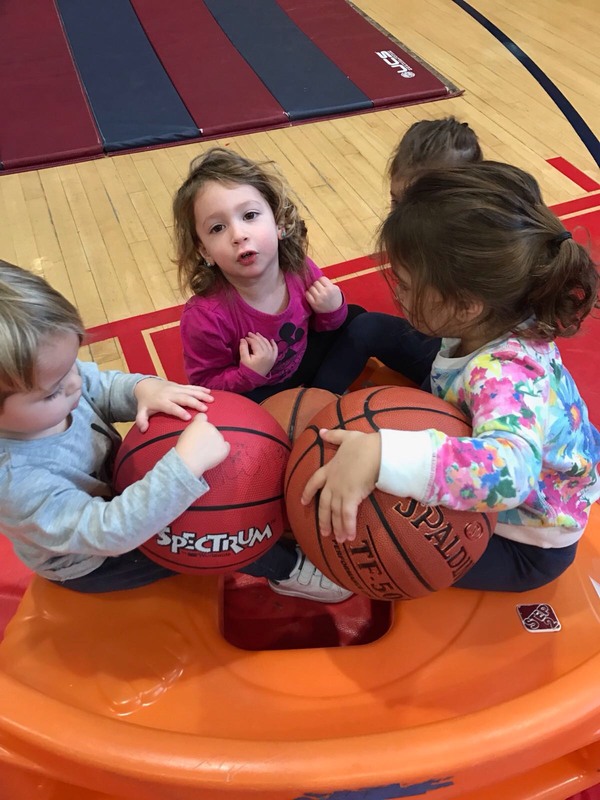 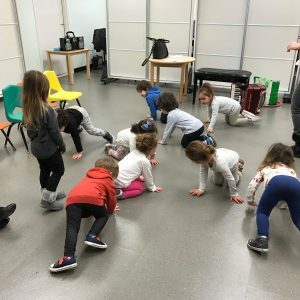 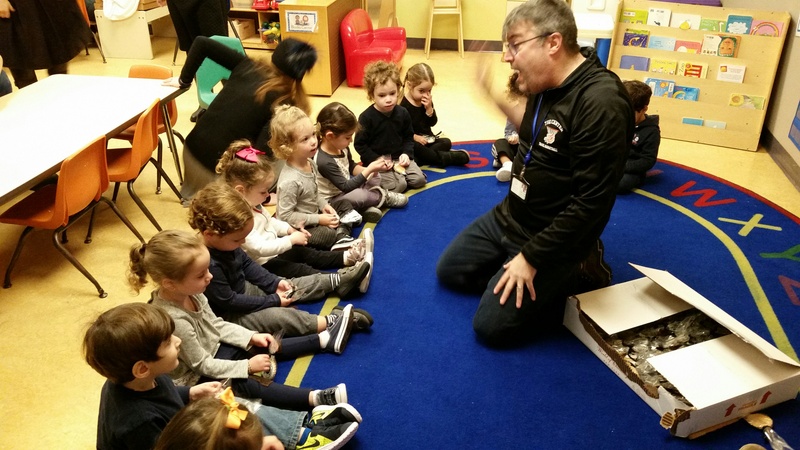 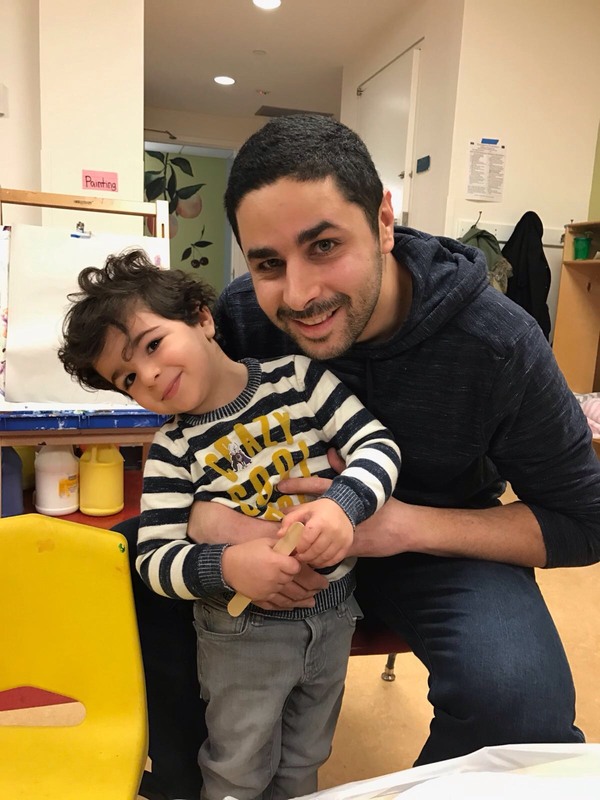 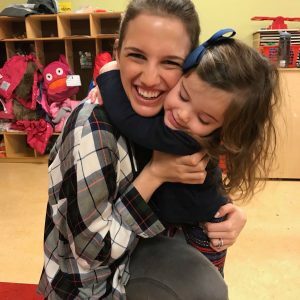 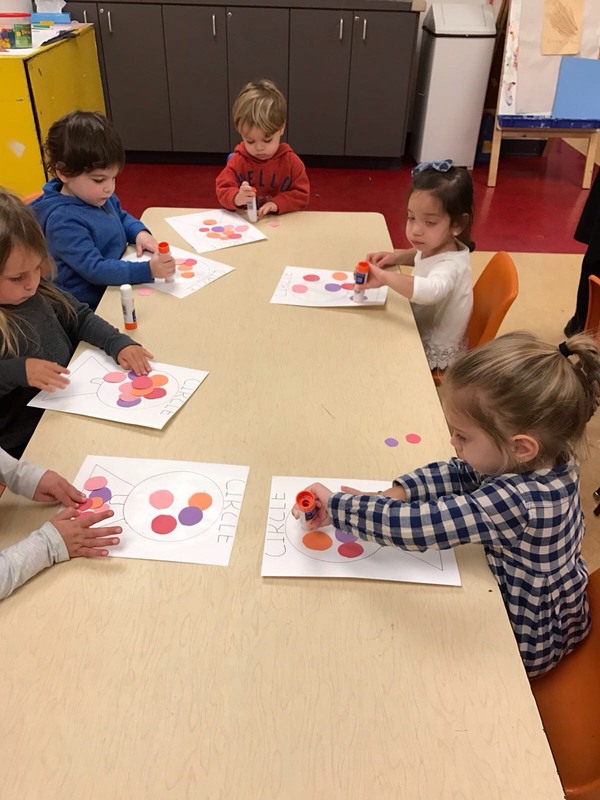 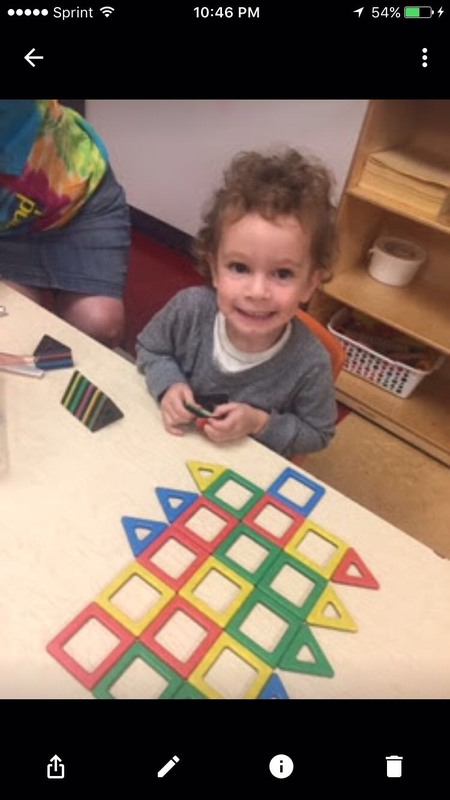 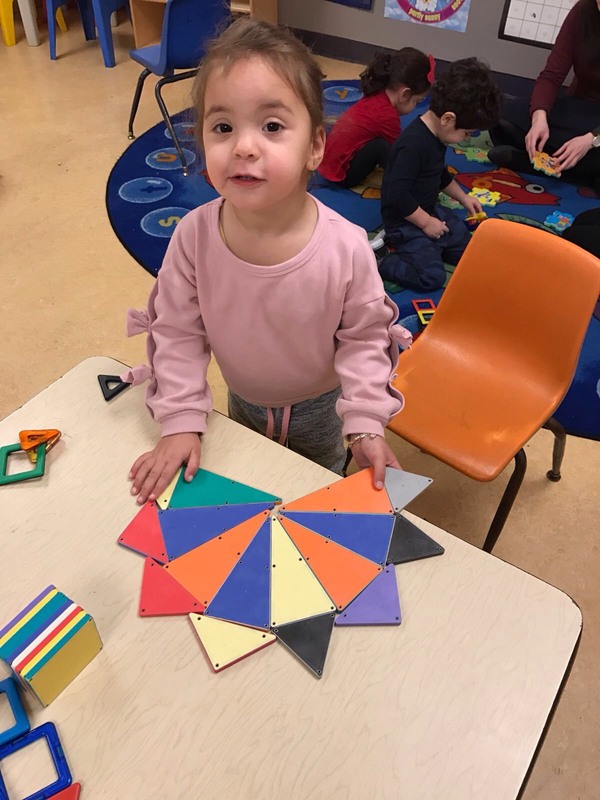 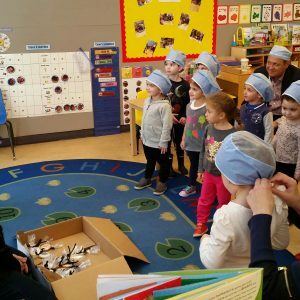 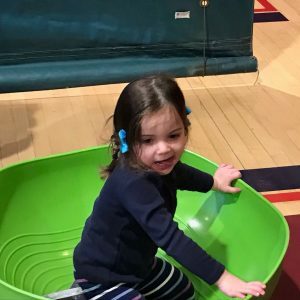 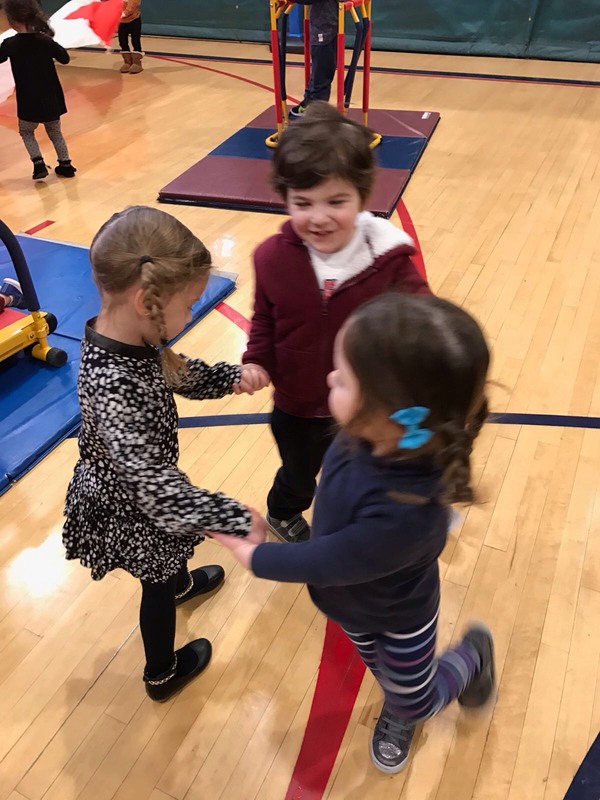 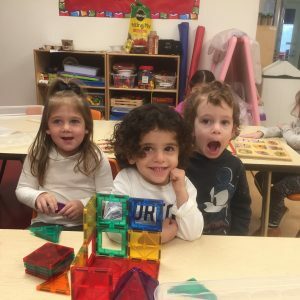 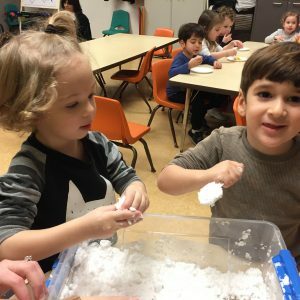 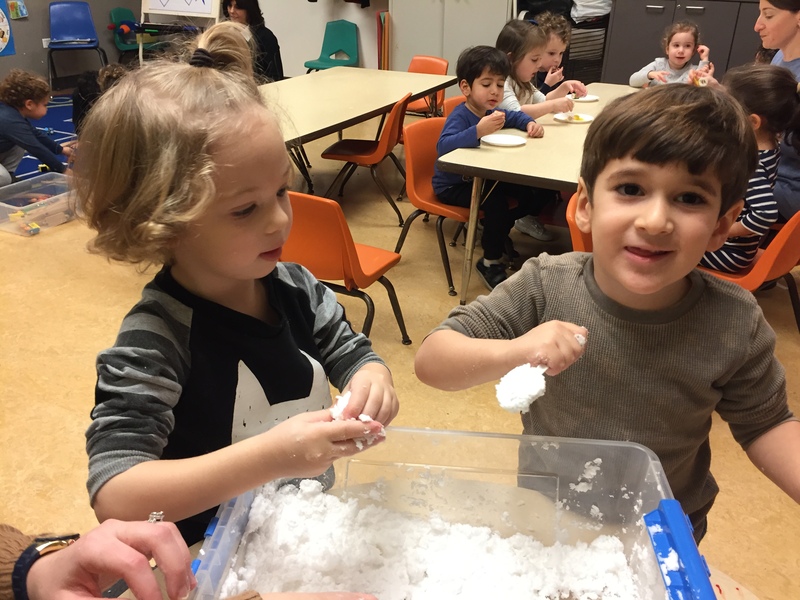 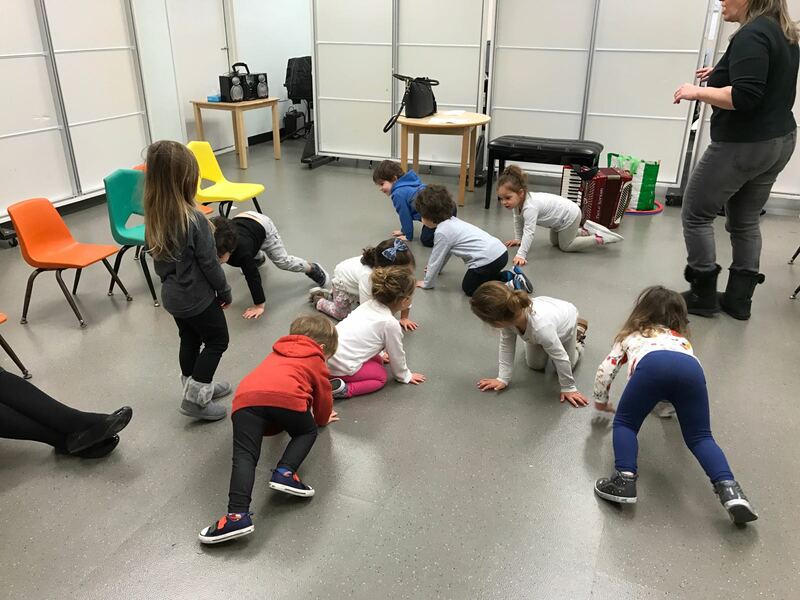 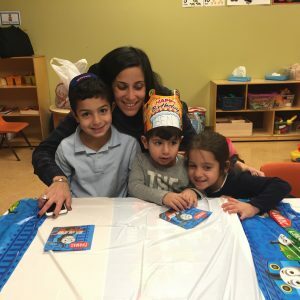 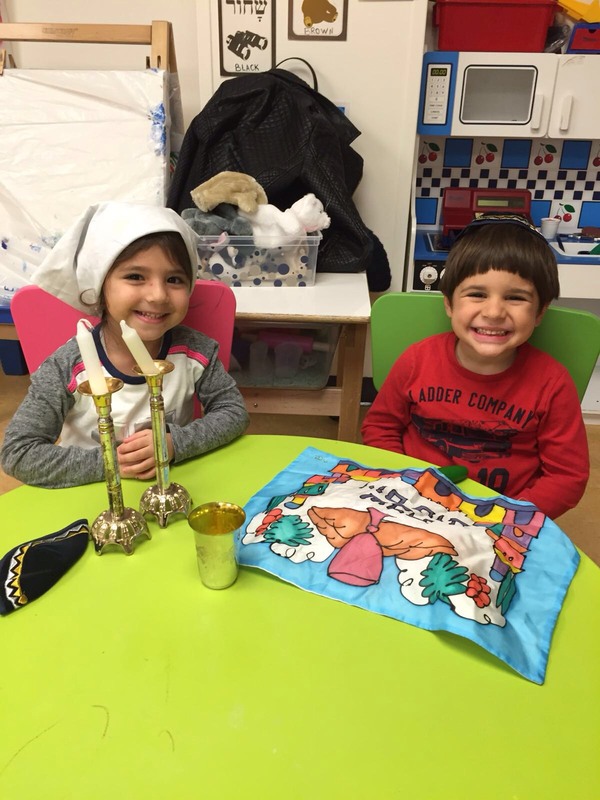 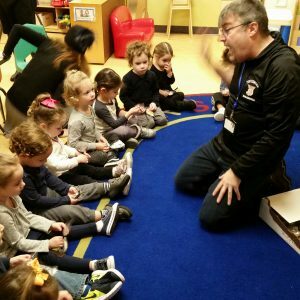 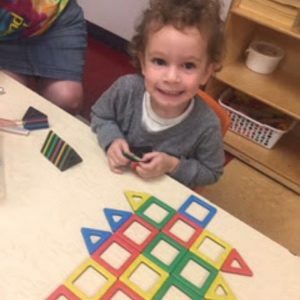 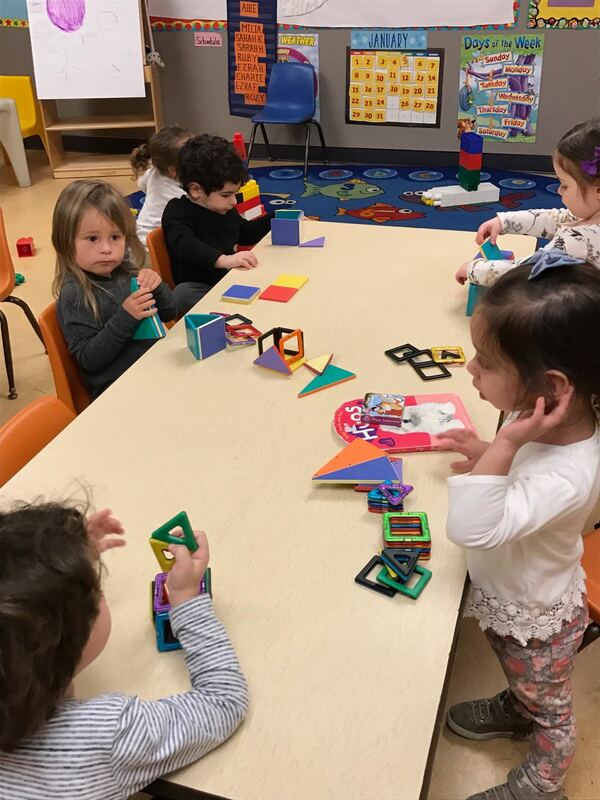 Our children also stretch cognitively and intellectually, building the confidence and skills they need in Hebrew, English readiness, science, math and technology. 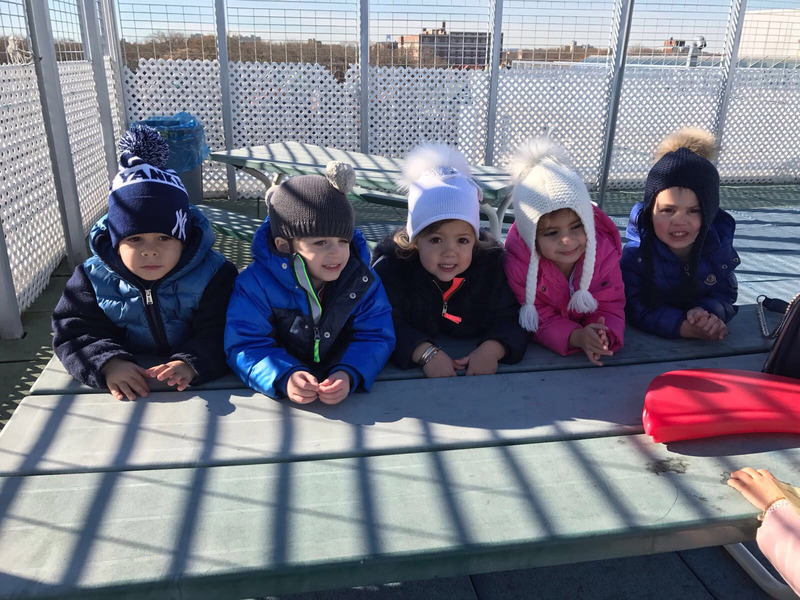 Gym and swim – and the roof-top playground! 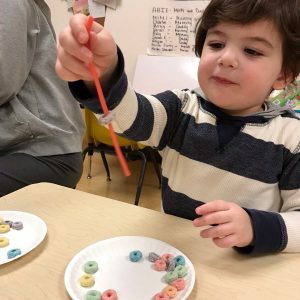 – round out the day.